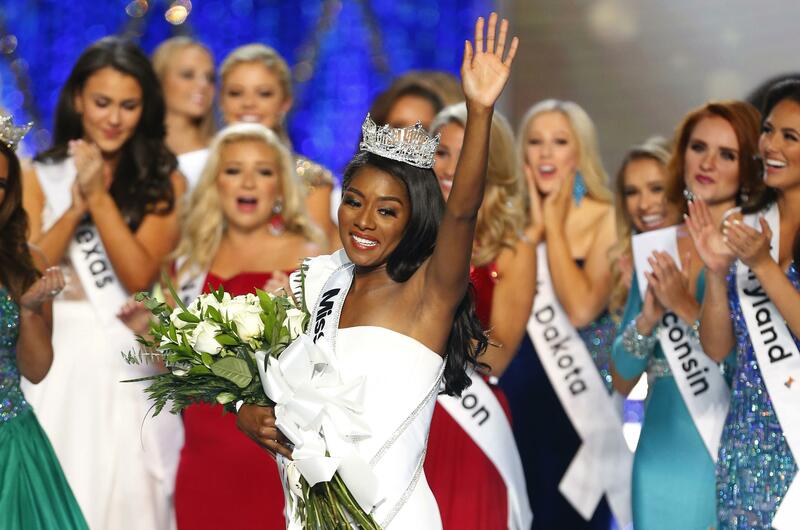 NEW YORK – The Miss America ceremony subtracted the swimsuit competition for the first time in its 98-year history, and subtracted one million television viewers, too. Published: Sept. 11, 2018, 3:10 p.m. Updated: Sept. 11, 2018, 3:45 p.m.